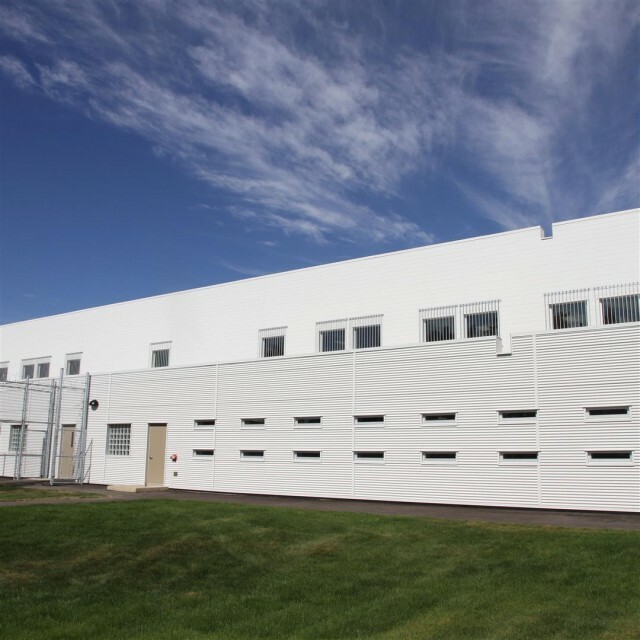 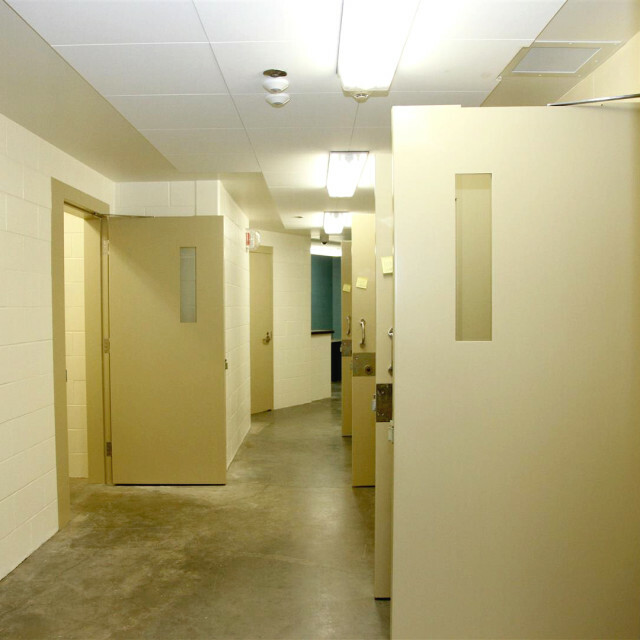 Strategic Prairie Regional Alliance (SPRA), a joint-venture partnership among aodbt, P3Architecture, and ONPA, was contracted by the Ministry of Central Services in 2011 to provide master planning, design, and contract administration services for the addition of the New Living Unit at the Pine Grove Correctional Centre to meet the need for increased secure bed space and new requirements of the Ministry of Justice. 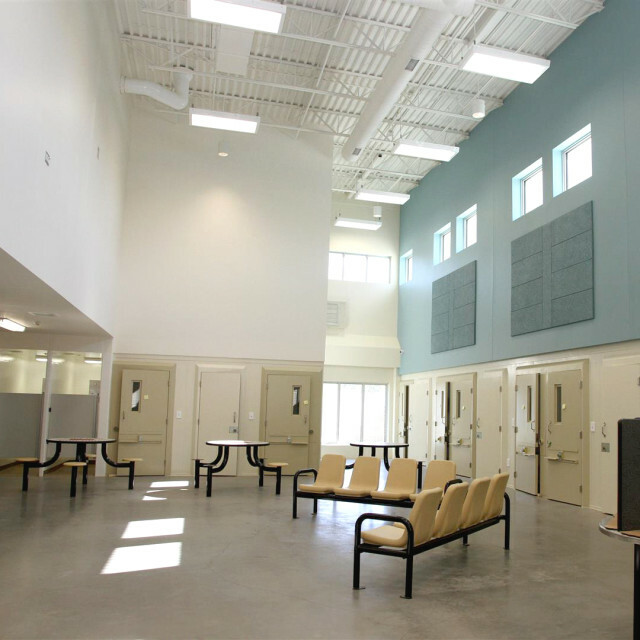 The new Living Unit provides an additional 60 beds, improved security, and increased programming space. 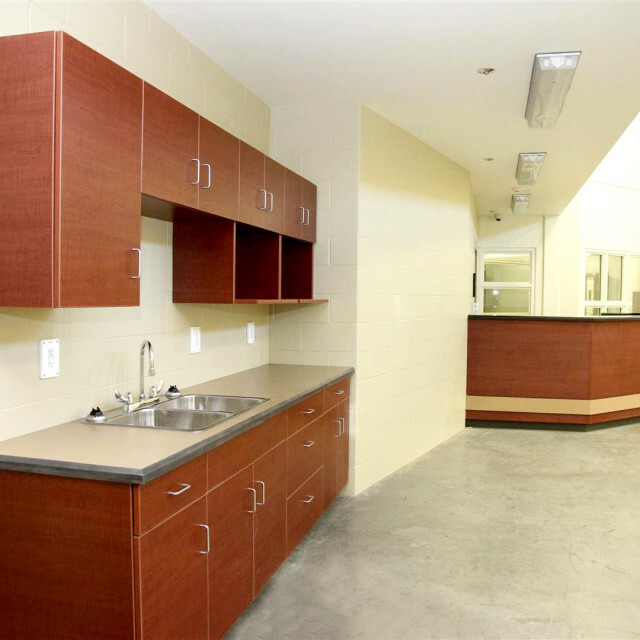 The opportunity to promote life skills was a strong rehabilitation component of the facility goals, which was a driving force behind the Living Unit design concept. 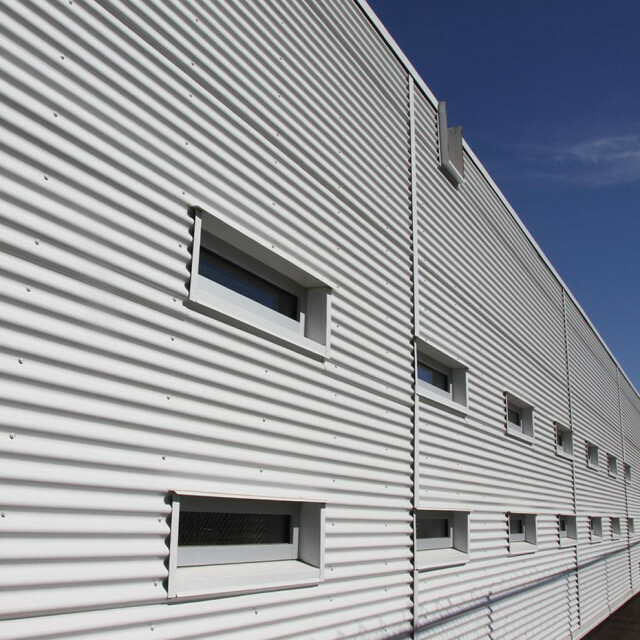 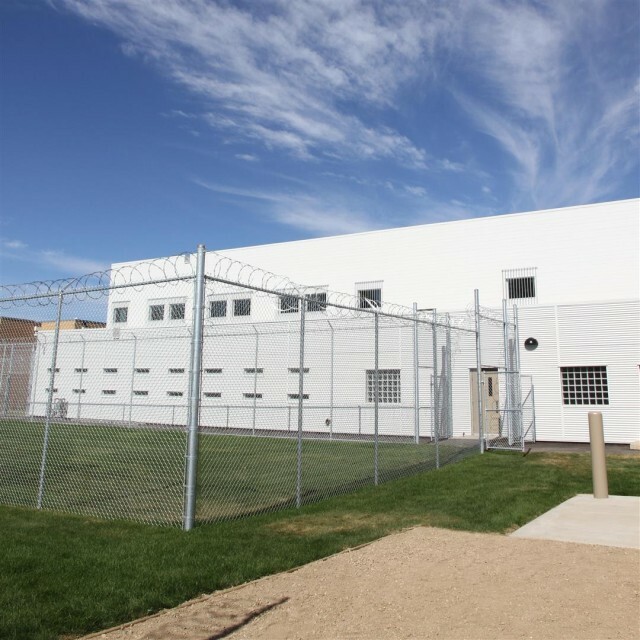 Pine Grove Correctional Centre is the only correctional centre specifically for women in Saskatchewan, and the new Living Unit has achieved LEED Gold Certification.